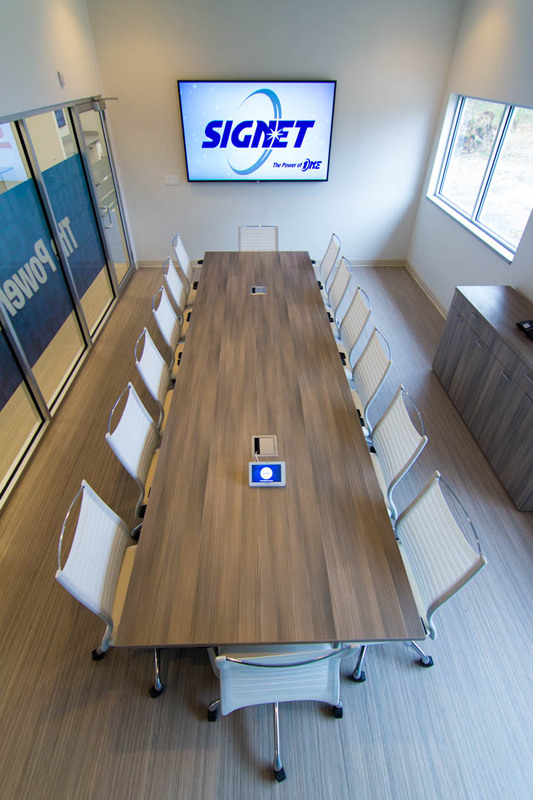 Signet — Office Resources, Inc.
Office Resources worked with Signet Electronic Systems to relocate their 26,500 square foot, new state-of-the-art headquarters to Norwell, MA. 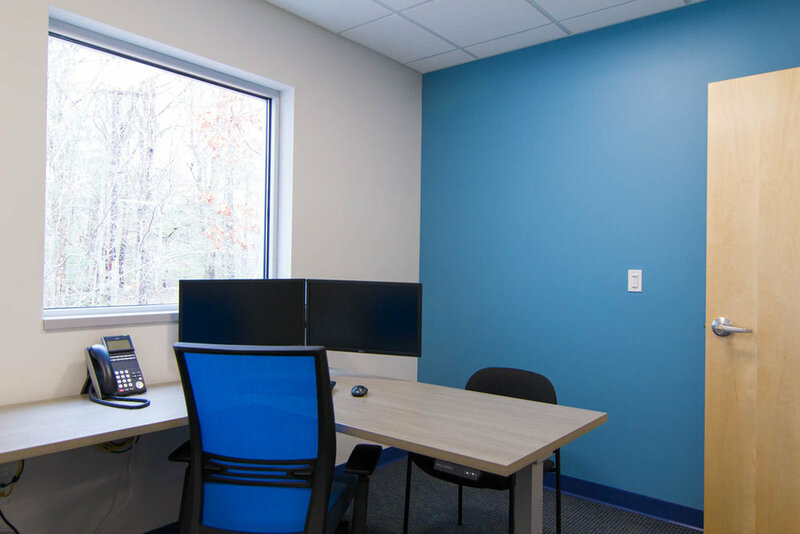 The project consisted of 70+ workstations, private offices, conference rooms, along with a café and training room. 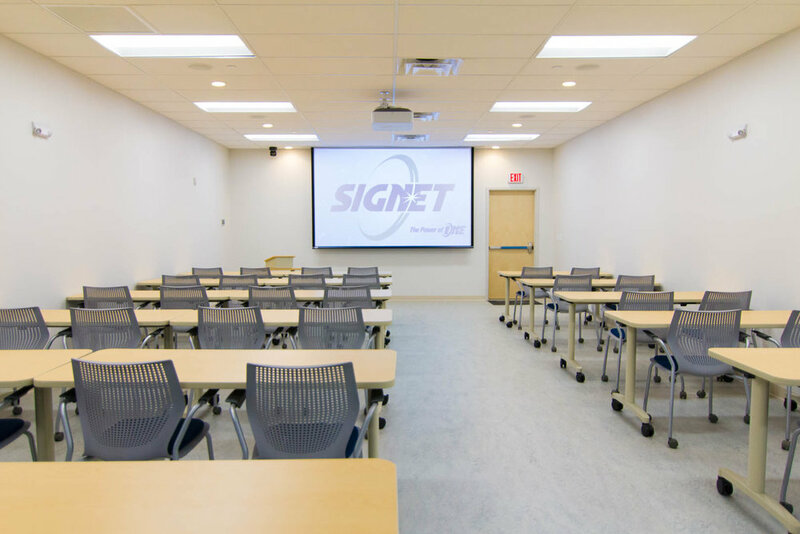 Signet's single most requested feature was height adjustability — the ability to sit or stand while working at one’s station or desk. 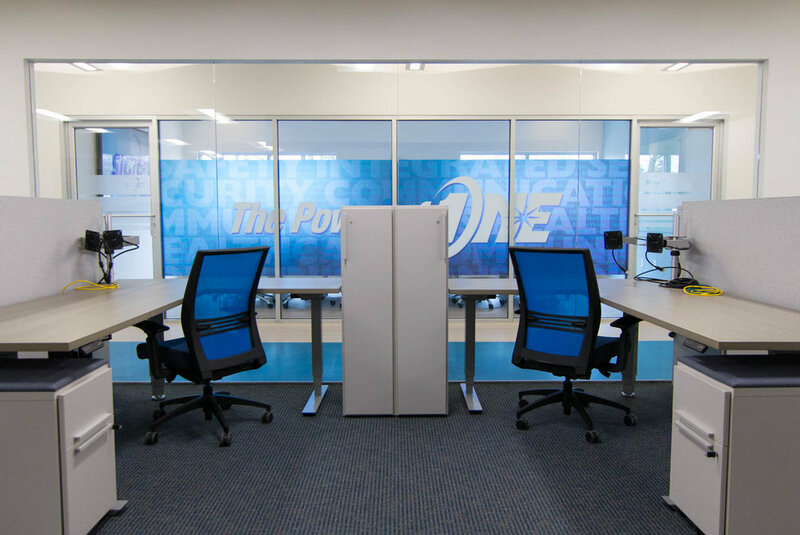 The use of monitor arms, personal storage lockers and smart layouts allows their employees to maximize their usable space.